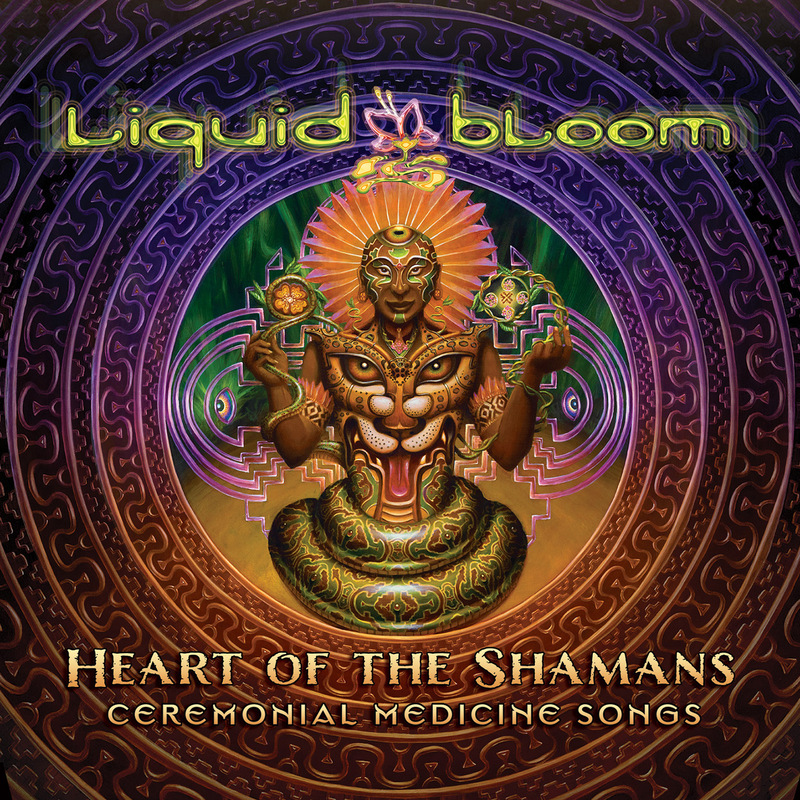 Heart of the Shamans was designed as a lovingly-crafter prayer, and sonic transport into the heart of the universe. 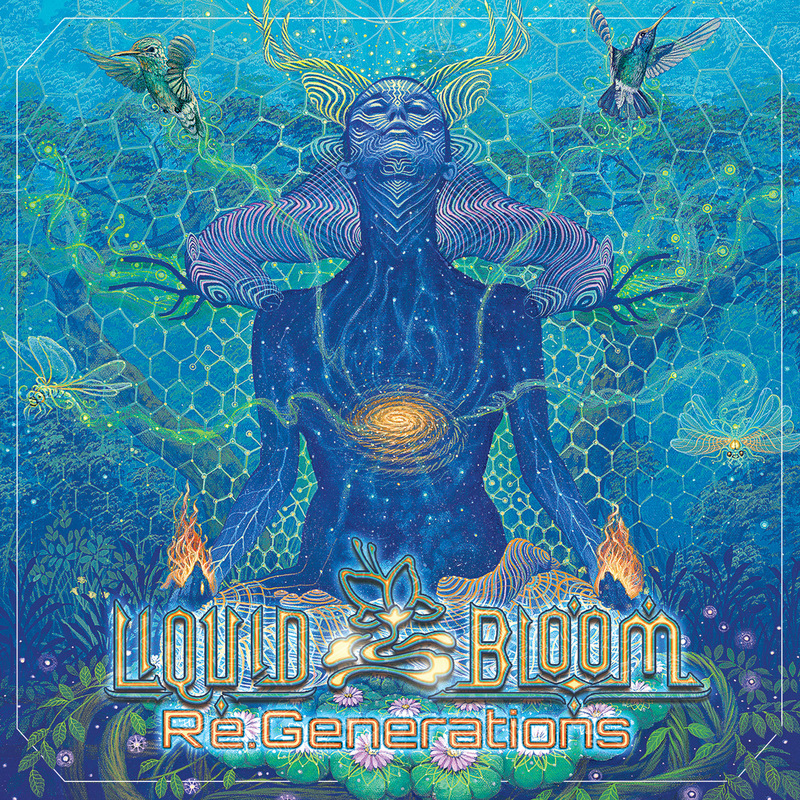 A voyage through the energy centers of the body, this music supports ceremonial trance states of inner awakening. 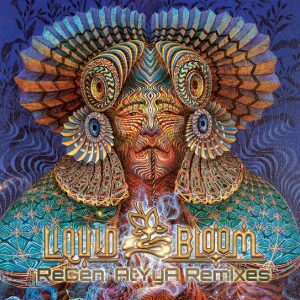 Weaving powerful medicine songs from the jungles of South America with instrumentation from around the world into a layered sonic tapestry, resonant with ancestral depths. 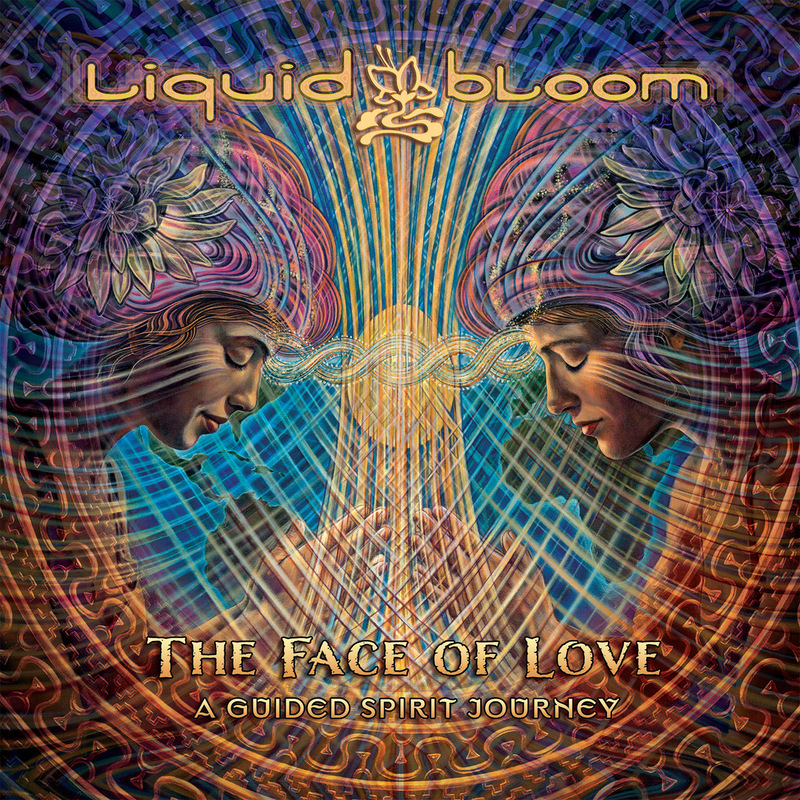 Featuring a collaboration between Liquid Bloom founder and music producer Amani Friend with producer Rara Avis, ceremonial facilitator and vocalist Ixchel Prisma, shamanic healer Darma Friend, Native American Taos flute icon Robert Mirabal, vocalist Sarah West, and cellist Michael Kott. 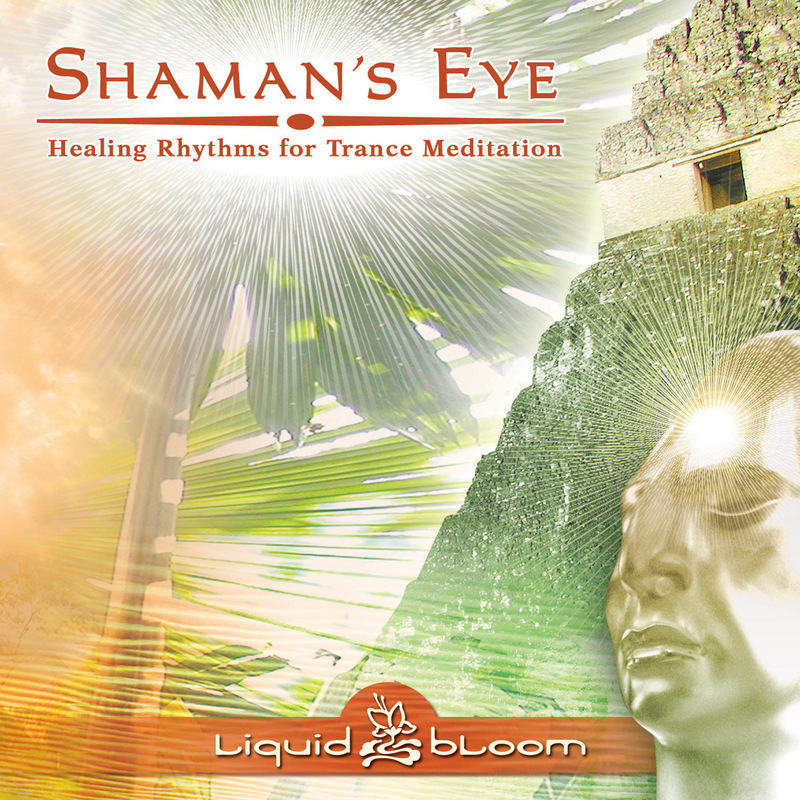 Be the first to review “CD: Heart of the Shamans” Click here to cancel reply.